A.J. Preller has been really active trying to replenish his prospect pool after making a big splash in his rookie offseason. The Padres finished a dismal 74 – 88. At least he recognizing the error of his ways – and trying to eradicate his mistakes. He dealt his two best Relievers already, stockpiling 6 prospects in return in the trades. It seems everyday now that there is a new MLB Trade to discuss. I love it. Nothing is better than this kind of thing during a long offseason. I thought we would take a minute to break down what has occurred so far since the World Series ended. 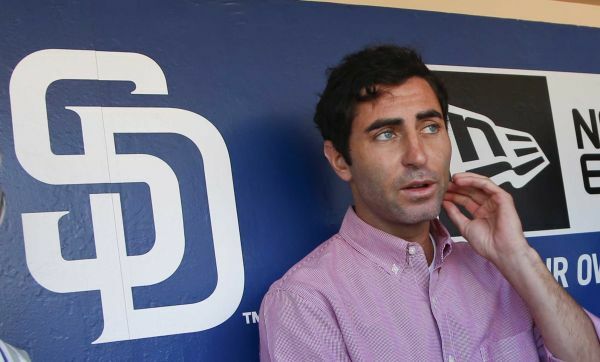 The Mariners, Padres are doing multiple trades trying to revamp their teams cosmetically.